A photographic diary about my work and various things I am interested in! My blog reader is getting pretty long but I am happy because I have a pretty good mixture of topics to keep me entertained. Lately, I can't seem to stay away from the fashion blogs though. There are some great styles out there right now ladies! I went over to The Brides Guide the other day to take a "quick peek" and ended up staying for over an hour. Here are a couple of dresses I am currently swooning over. 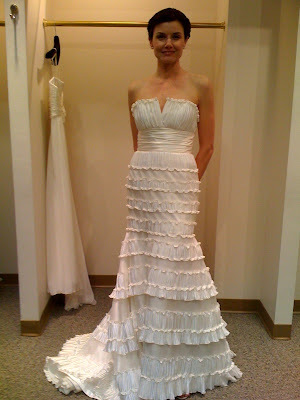 If Jon and I were getting married this year, this ruffled Liancarlo gown would quite possibly be mine! 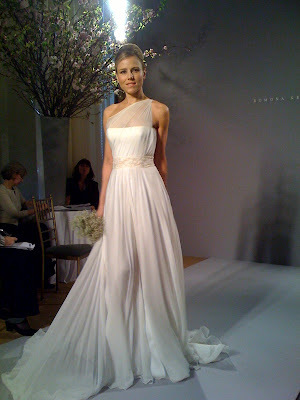 I will admit that I loved the one shoulder trend but felt a little "over it" until I saw this gorgeousness. This gown is from the "Legends" collection by Romona Keveza (my own wedding dress was a Keveza) and was "inspired by classic beauties like Grace Kelly, Jackie O and Audrey Hepburn" so it's no wonder why I love it. The lace details in this collection are exquisite. So ethereal. Of course, I couldn't end a post without mentioning a fab pair of shoes. 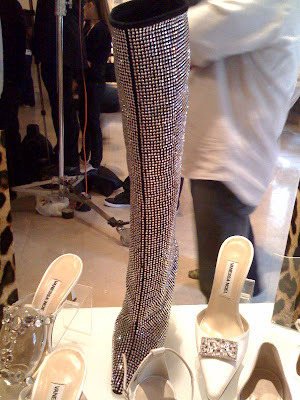 Could you just imagine the bold bride that lifted her dress to reveal these sparkly boots by Vanessa Noel? Shocking but in a good way! And because I am always on the lookout for all things ginger, I couldn't leave out these goodies by The Ginger People. 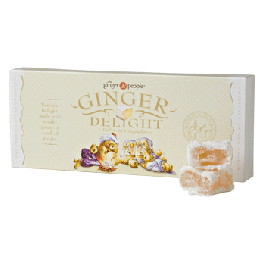 Wouldn't these Ginger Delights make great favors for a wedding or just a delicious and indulgent snack with a hot cup of tea? Starting this week, I am going to begin regular weekly posts about fashion, shoes, wedding trends and other bits of useful information that I stumble upon in between weddings and other shoots. Please let me know what you think once I get it all up and running! you have such great taste! i am really in love with that 1st dress too and those boots are pretty great too. as for the candy, i will be placing an order because i love sweets and the picture looks delicious! Welcome to my photo diary! I am located in Saint Marys, Georgia which is very close to the beautiful city of Jacksonville, Florida. I decided to start this photo diary to share my life, thoughts, random ramblings, and work with you. Please drop me a line and let me know what you think! I love to hear from you and hear about the exciting things going on in your lives too. If you would like to book a photoshoot with me or would just like more information on my work, please contact me at gingerduprephoto@gmail.com or call (904) 655-3008. Thank you for stopping by!! Please bookmark my site and check back often for new posts. I will be updating the site regularly and I have some fun photoshoots coming up soon!